For ten months in 2017, I had a front-row seat to the most democratic form of diplomacy. I served as one of five Research Assistants at the NATO Parliamentary Assembly’s (PA) Secretariat in Brussels, Belgium. The experience left me with innumerable personal and professional memories and, most importantly, “Europe’s Capital” gave me an appreciation for parliamentary diplomacy at an international, institutional level. Diplomacy among and between legislators and parliamentarians is an unfamiliar side of diplomatic engagement. Inside the Washington, D.C. Beltway, policymakers and Capitol Hill staffers are familiar with congressional delegations (CODELs), but the broader American public may know little about their representatives’ international trips or foreign engagements. Yet, U.S. congressional travel hit an all-time high in 2016. Even as an active constituent and student of international affairs, I had little understanding of U.S. CODELs, let alone parliamentary diplomacy and its importance for U.S. global alliances. 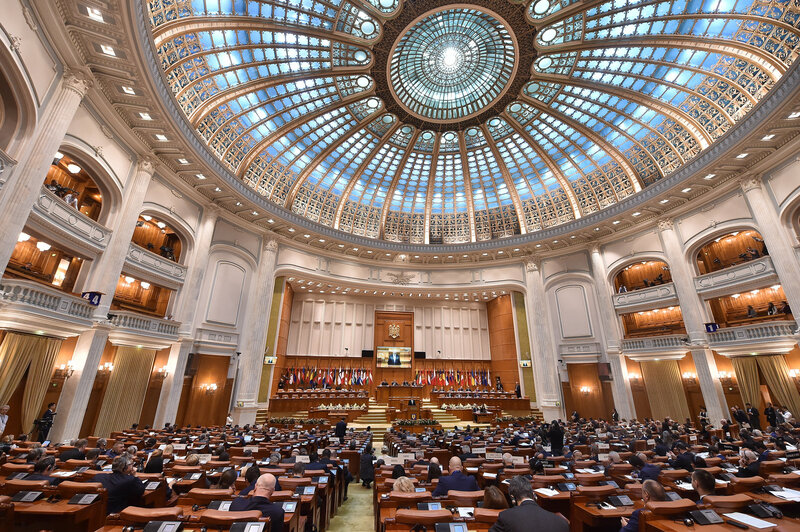 The NATO PA experience convinced me that parliamentary diplomacy and dialogue are necessary components of international engagement if international institutions are to serve democratic societies and advance international cooperation. To see the rest of this article, go to The Fletcher Forum. Founded in 1975 and published biannually, The Fletcher Forum of World Affairs is the student-managed foreign policy journal at The Fletcher School of Law and Diplomacy. The publication provides a broad, interdisciplinary platform for analysis of legal, political, economic, environmental, and diplomatic issues in international affairs. The food industry likely won’t change because you’re buying organics. Here’s why. Can Green Bonds help to save the planet?